The cooperative of 38 widows have just seen the completion of a mill and grain store built by EFOD Carmarthenshire, and 900 bags of grain will be stored fo;;owing harvest, until prices increase. 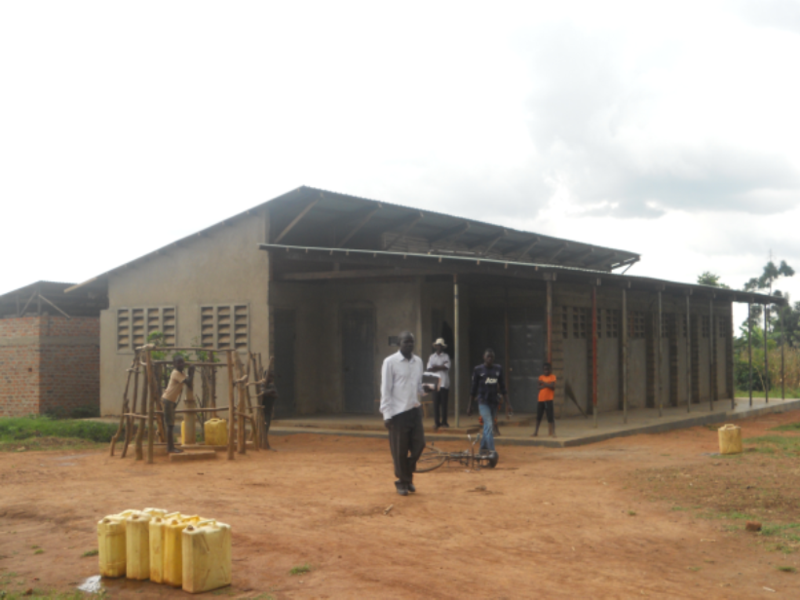 The borehole installed in 2013 now supplies 700 villagers. We are currently raising funds to supply a cow (at £100 each) to each member, we currently have sufficient for 29, so need a further £900.